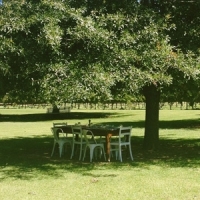 To be located in the winelands heart and be in close reach of so many good restaurants is such a win. Top chefs create splendor from seasonal and each setting is a well-crafted aspect of the ambience. We love that we get to share these recommendations with our guests too, and know that they’ll never be left hungry or wanting in our selection which includes De Warenmarkt, Mont Marie, The Table, Jordan and the Big Easy. Paying homage to heritage, De Warenmarkt is all about 18th century inspiration. 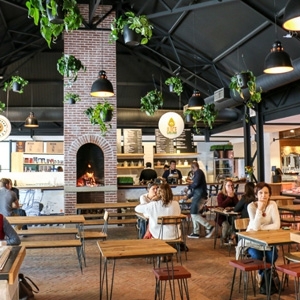 Like the markets of yesteryear, hand crafted charcuterie, cheeses and breads spill out from busy stalls and the experience is vibrant and wholesome. We love that there is food for every taste and drinks are as generously curated to engulf craft beers, bubbly and cappuccinos – and then some. 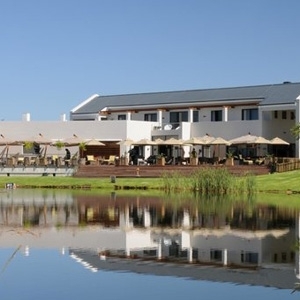 Mont Marie is set on the banks of the Blaauwklippen River. It’s chic and elegant casing is a gentle setting to enjoy top order food – with South African elements – such as mushroom and biltong soup. We love the stylish flare of the pork belly and duck breast mains created by Chef Pieter Vlok. White linen tablecloths line long tables where family and friends can gather to feast. It is all about heart. The seasonal menu changes every week, and it is always freshly and beautifully prepared. Consider slow roast pork neck in pear cider, with roast pears, Swiss chard and leeks accompanied by organic butternut with a crust of bread crumbs and rosemary. We love the mouthwatering menus. The drive up to Jordan restaurant sets the mood for an experience. With views of mountain, vineyard and dam, a better setting is hard to find. The seasonal menu prepared by George Jardine is one we love. There’s smoked yellowtail, steamed Saldhana mussels and a trip of artisanal Cape farm cheeses with your journey of Jordan wines. Simply fabulous! 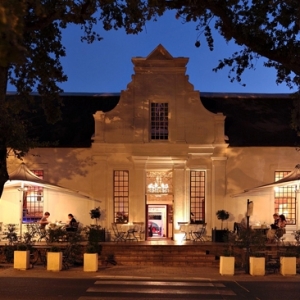 Its origins may have been saintly with La Gratitude built in 1798 by the first Reverend of Stellenbosch. Since then the building has been repurposed but still adhering to its architectural integrity – blending Cape Dutch, Georgian and Victorian. Now it is the Big Easy – a wine bar and restaurant that revels in top food and fine wines. We say cheers to the 170 wines on offer, and the inspired menu that delivers on flavor. Daily blackboard specials announce delicious choices adding to an already mouth-watering menu that includes spider rolls, prawn dumplings and deep-fried cream cheese spring rolls. 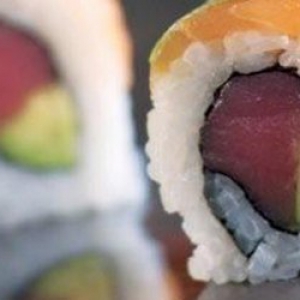 There’s sushi, sashimi, miso and so much more. Fresh, sweet, salty, spicy and sour according to its styling and real flair is served up at this little gem of a sushi & tapas restaurant. 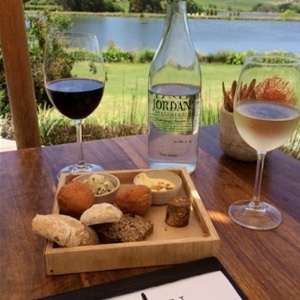 We love this Stellenbosch delight, and it seems we’re not the only ones, as it has become somewhat of a culinary landmark.